The family home of the Dukes of Norfolk for 850 years. The magnificent castle is full of exquisite craftsmanship, old masters and historic weaponry. 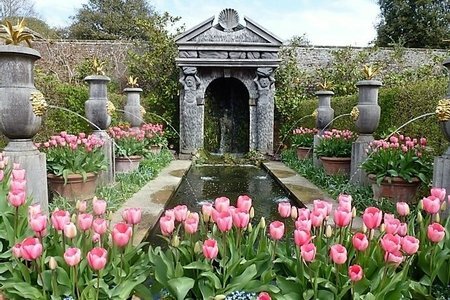 The imaginative re-creation of the formal garden of the Collector Earl, Lord Arundel, evokes a Jacobean garden and is full of whimsy. The spooky up-side down stumpery sits beside the traditional kitchen garden and herbaceous borders. Beloved home of Christopher Lloyd, renowned 20th century gardener with an innovative and playful approach to design. In his atmospheric and picturesque garden, expect the unexpected! The ramshackle 15th century home was renovated by Edward Lutyens in 1910 and has a magnificent timber-framed great hall. ​​As the childhood home of Ann Boleyn, this medieval castle has it all: towers, a moat, a drawbridge, “murder holes”, and 125 acres of remarkable gardens. Yet, when William Waldorf Astor bought the Castle in 1903, only a modest garden existed around the castle walls. 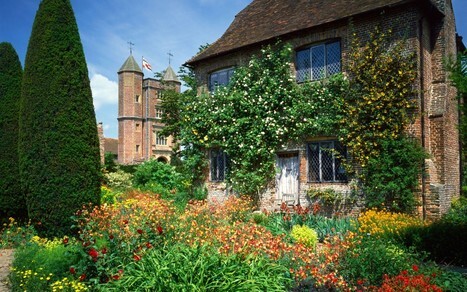 With his vision and a gardening team of over 1000 men, there is now a Tudor Garden, Italian Garden, maze, and much more. Even a hand-dug 38 acre lake with swans. The beautiful, theatrical design of gardens surrounds a romantic house and ruins (the result of a disastrous fire in 1947). The house and gardens were created by three generations of the Messel family. 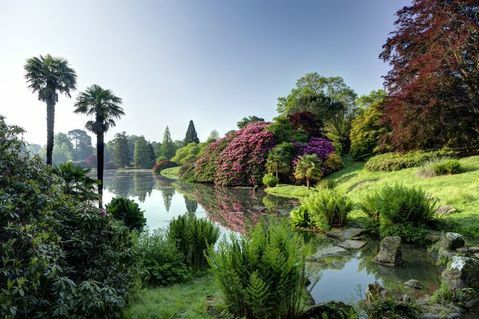 It is a place full of surprises, has a superlative plant collection, and wonderful views over Sussex. 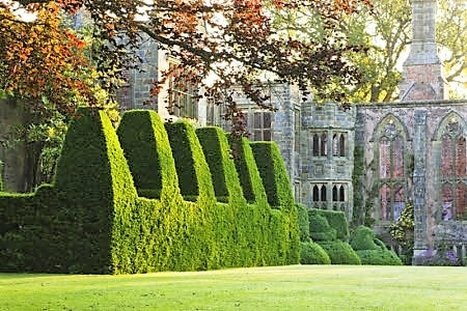 ​Almost unbelievably, these splendid gardens and medieval mansion were a gift from Edward VI to his loyal steward and tutor, Sir William Sidney, in 1552. And his son, soldier and poet, Sir Phillip Sidney, is credited with inspiring the Elizabethan craze for sonnets. It remains the ancestral home of the Sidney Family. The present owner, Viscount de L'Isle, was the former Governor of Australia. A magnificent garden where glimpses of Capability Brown's original vision of this great landscape are still apparent in the 250 acres of parkland. The heart of the garden is formed by four lakes, surrounded by shady glades and peaceful woodlands. 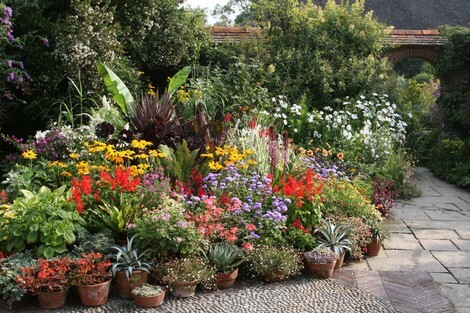 A garden born from romance, poetry, and its astonishing history. 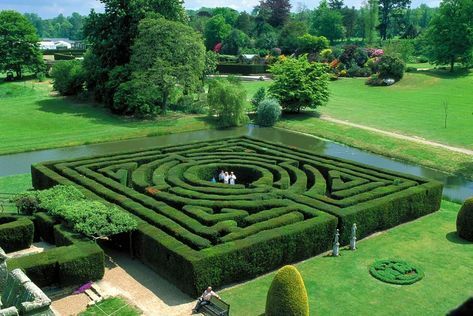 A legendary garden, created by authors Vita Sackville-West and Harold Nicolson in the 1930s. Enjoy sublime views from the pink brick tower and see Vita's writing room. Immerse yourself in their lovely South Cottage retreat where Harold wrote and Vita tended sick plants. The country estate of The Royal Botanic Gardens, Kew, and home to the Millennium Seed Bank with a mission to conserve 25% of the world's plant species by 2020 already surpassed! 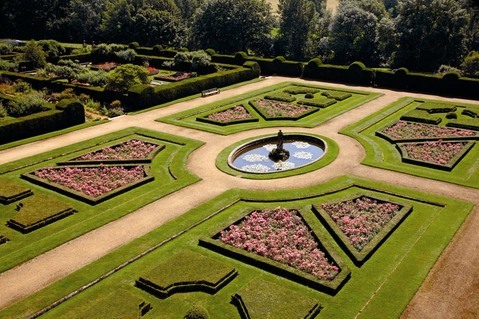 Lovely 465 acres of ornamental gardens, woodlands, nature reserve and an Elizabethan mansion. William de Wakehurst purchased 40 acres of land as far back as 1205.